Our 1 ¾” Minishell nearly doubles the capacity of shotguns. 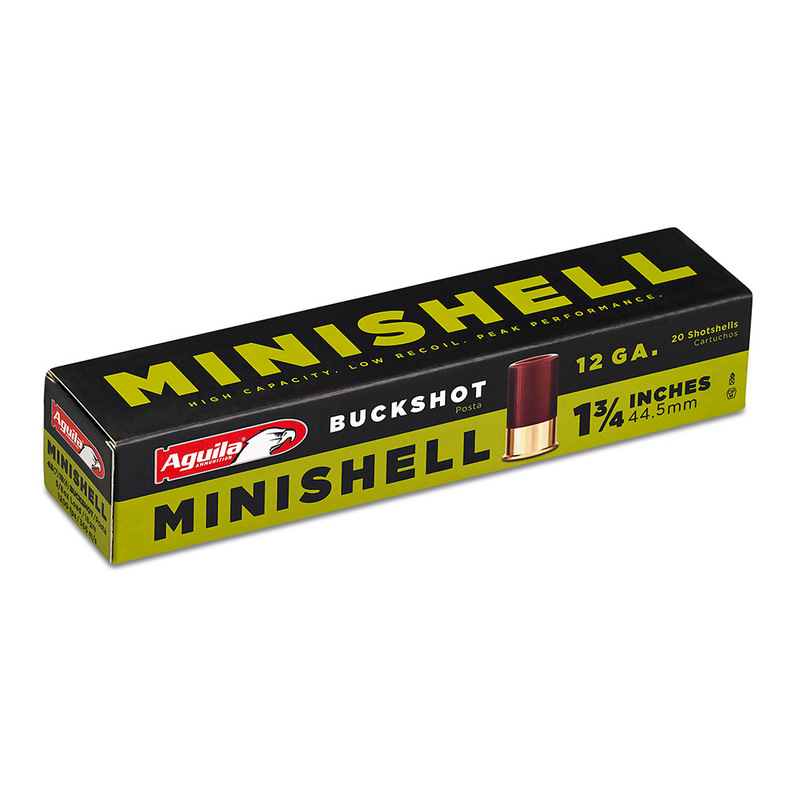 We are the only manufacturer offering the Minishell buckshot for hunting or defense purposes. The pellets of this 00B(12) buckshot travel at 1,200 ft/sec.